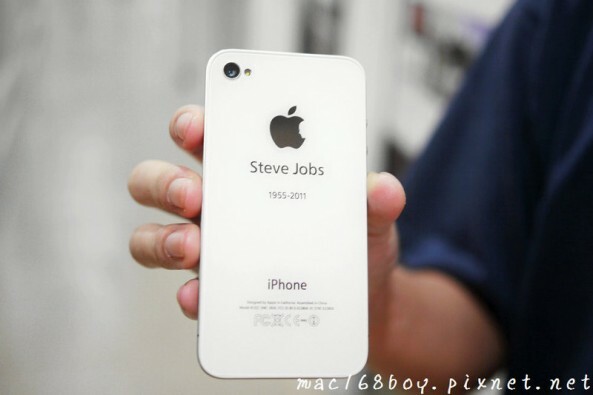 A 19-year-old Apple fan from Hong Kong has created a very cool mod for the iPhone that places Steve Jobs’ face right inside the Apple logo on the back of the device. 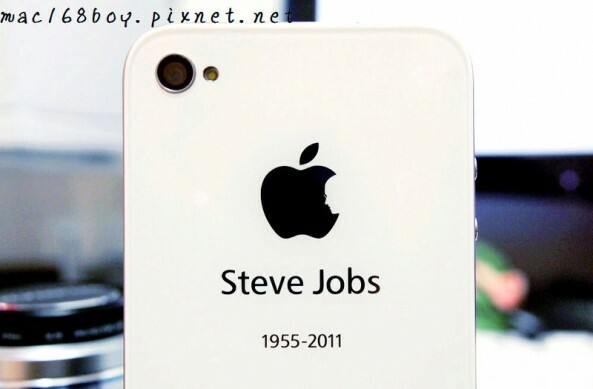 As you can see in the image above, you can see “Steve Jobs 1955-2011” right below the modified Apple logo. 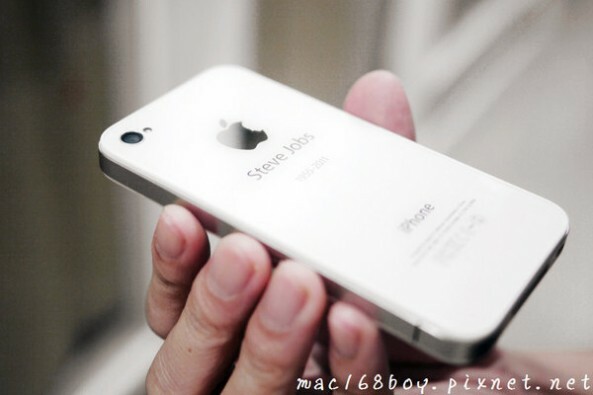 The plate panel is available for $23.90 and it works for both the iPhone 4 and the iPhone 4S. If you are interested in this mod, you need to hurry up and buy one because the stock is limited. There is also no telling how long it will take before Apple opens a copyright claim against him for using the Apple logo. This mod looks awesome! Will you be buying one?